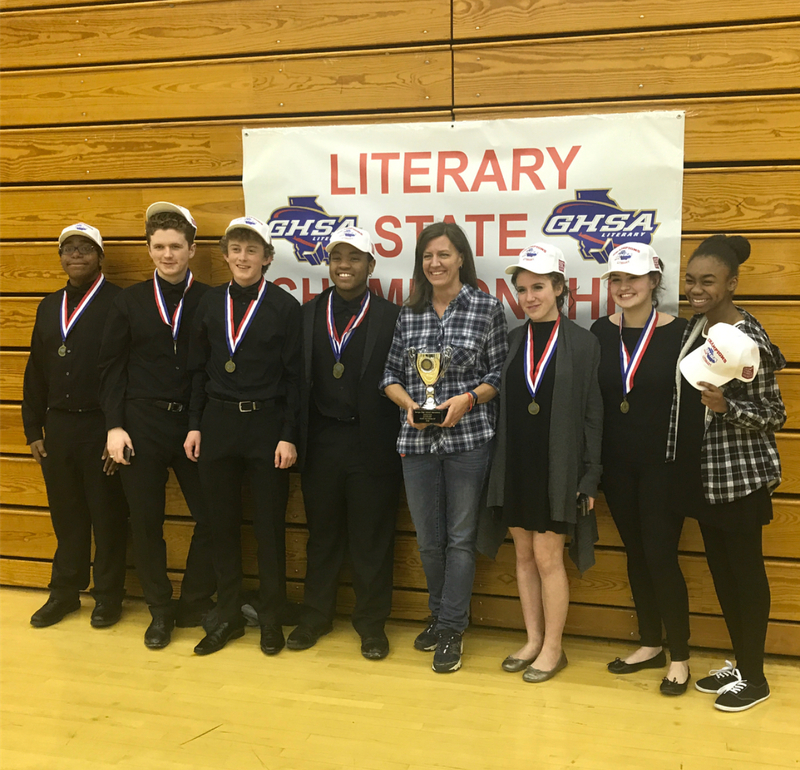 The Mill Creek Literary Team are the Region 6-AAAAAAA Champions. 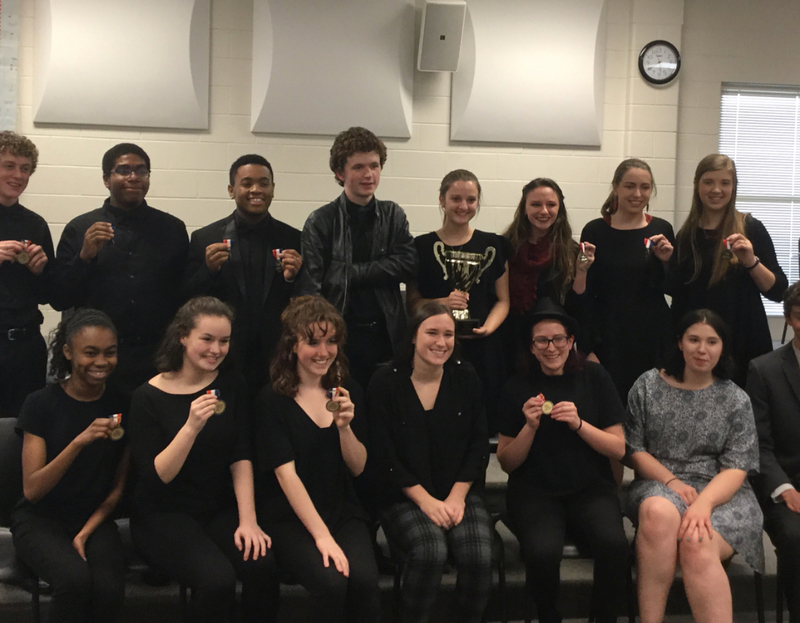 Lauren Walters got 2nd in Dramatic interpretation at Region. 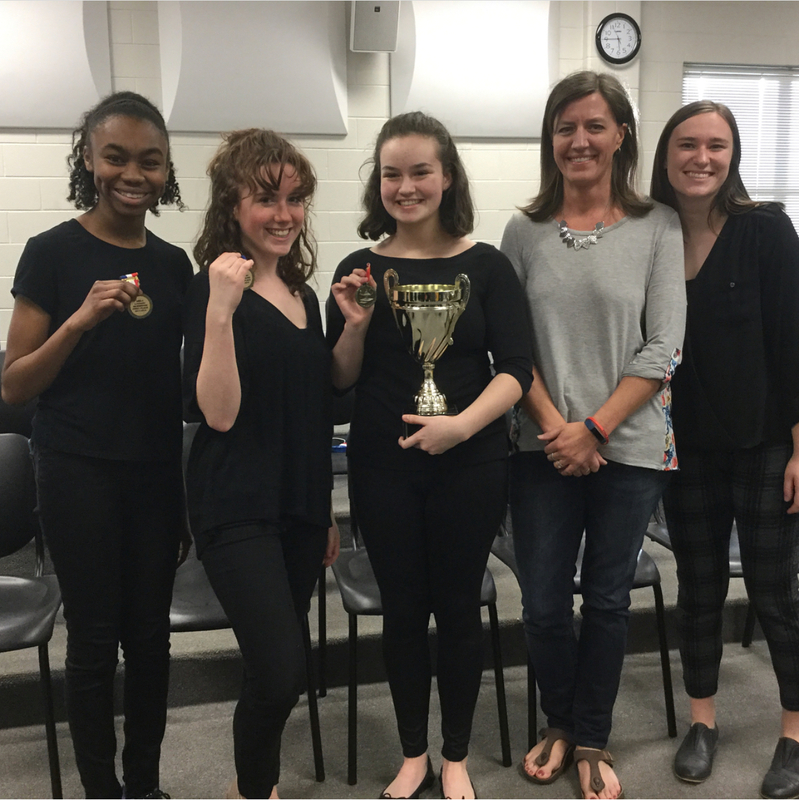 At State, Sydney Argento & Elaine Whitbeck are the State Champions in Duo Interpretation. Jordan Rice placed 3rd in State for Humorous Interpretation. Shanden Vance is the State Champion in Boys Solo and Adam Breazeale, Shanden Vance, Terrance Calder and Eli Shaw are State Champions for Boys Quartet. 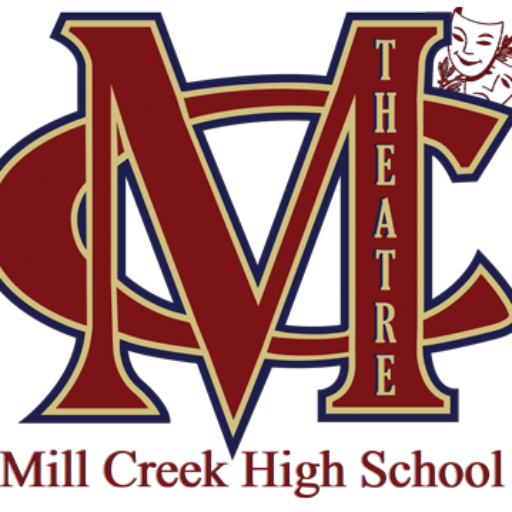 The Mill Creek Literary Team is the State Runner-Up for 2017-2018.